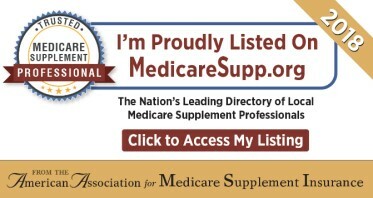 Looking to explore your Medicare insurance options? You're at the right place! Thank you for visiting Lighthouse Insurance Benefits of Charleston, South Carolina and the surrounding areas. We provide families and individuals and businesses with health, long term care, life, Medicare, disability insurance, and a range of supplemental insurance coverage. As a full-service Medicare and life insurance agency, our goal is to help you find the insurance plans that fit your needs. Our team is committed to working with the insurance companies on behalf of their clients in Charleston, South Carolina to get the best rates and the best value for the best, most comprehensive coverage. Contact us to discuss how we can help meet your unique needs. By contacting the phone number on this website you will be directed to a licensed agent in Charleston, South Carolina.